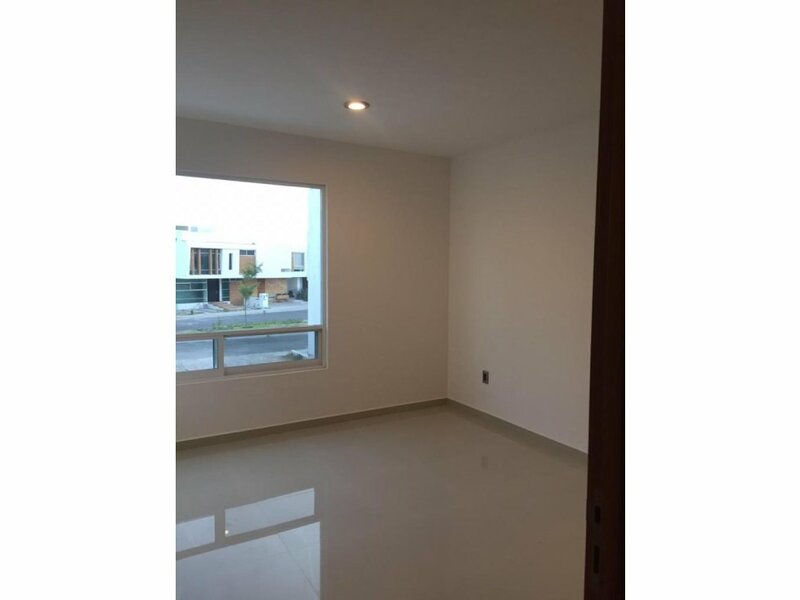 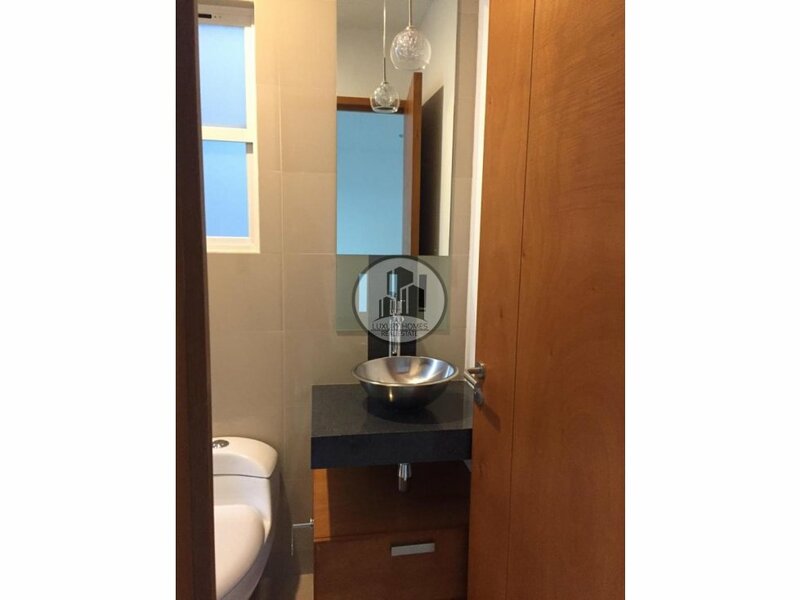 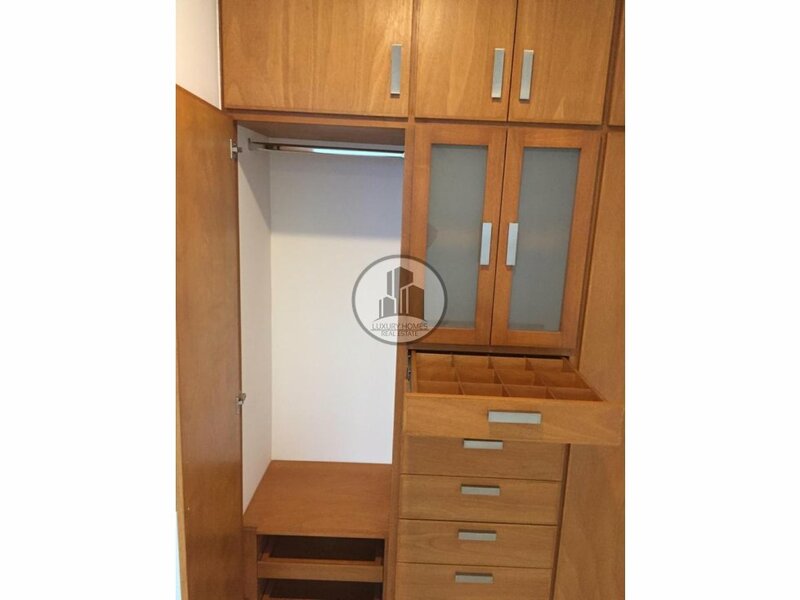 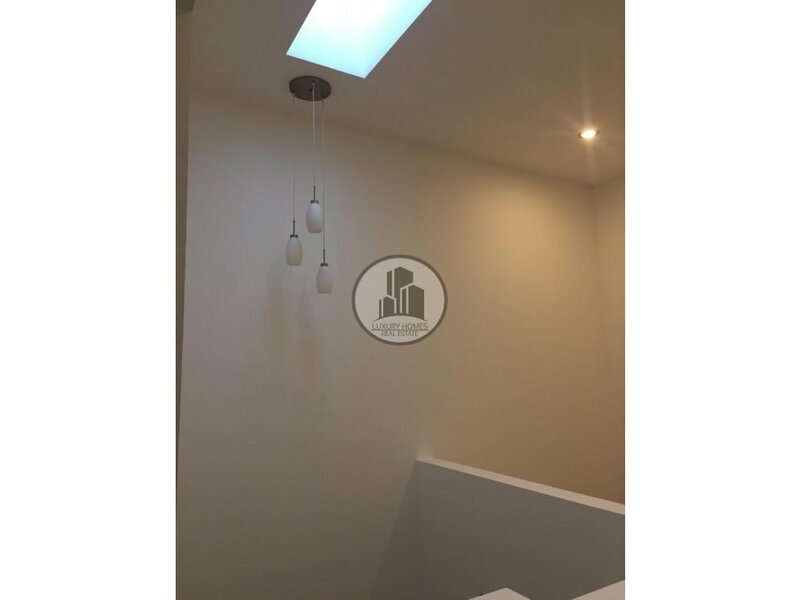 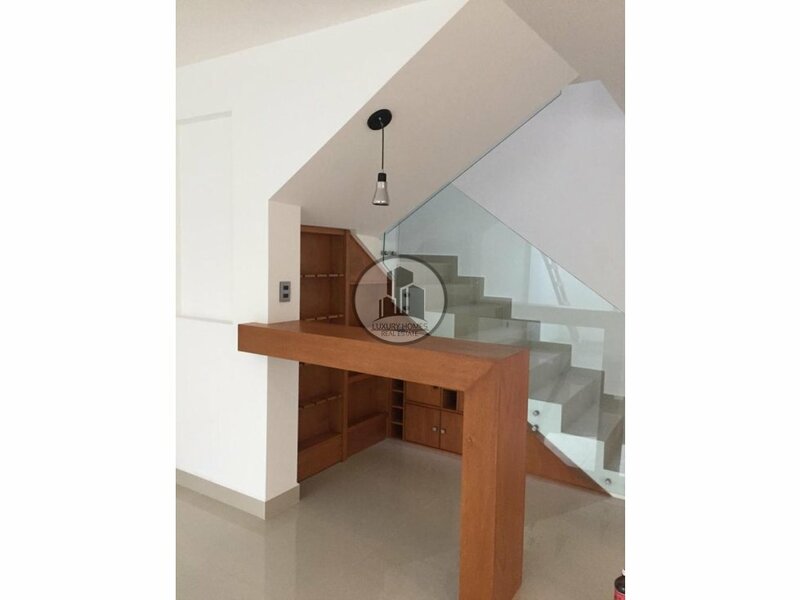 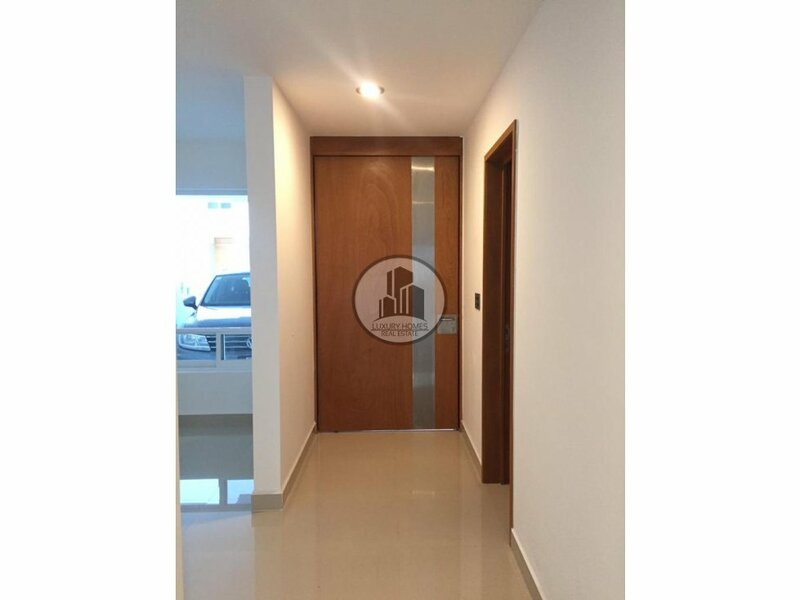 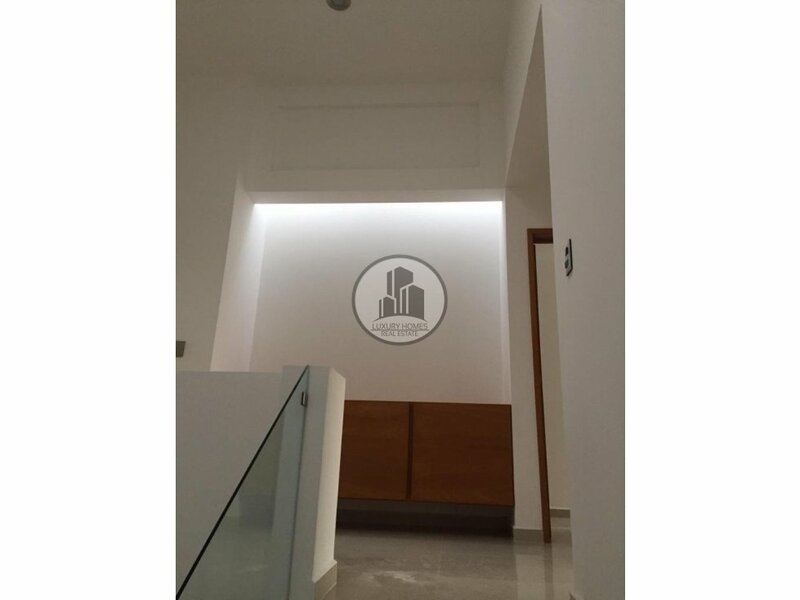 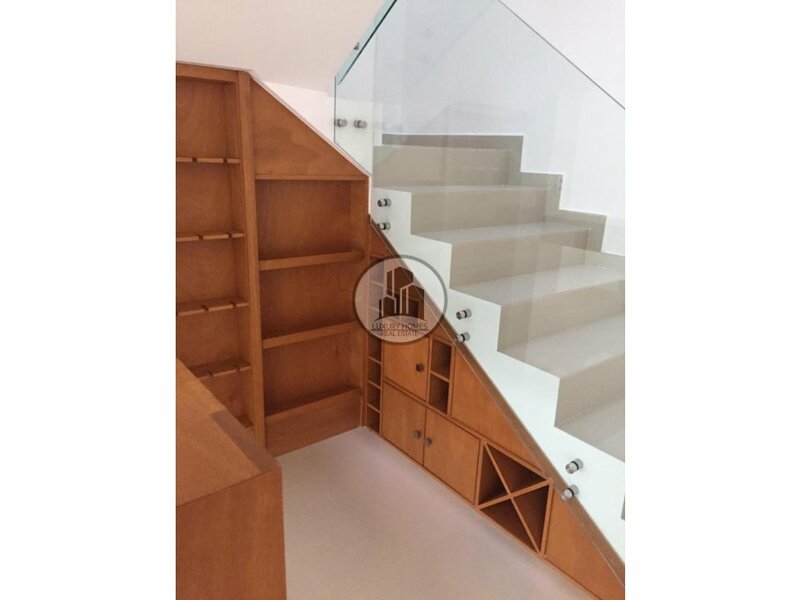 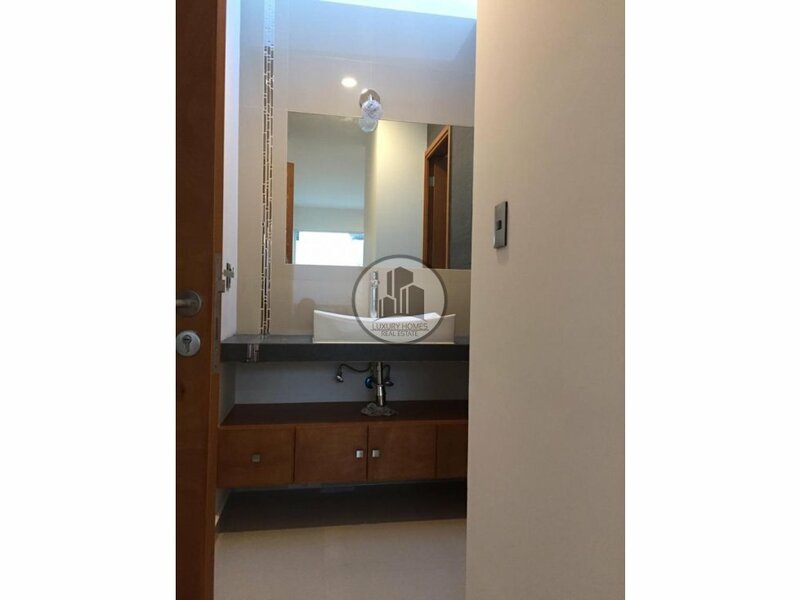 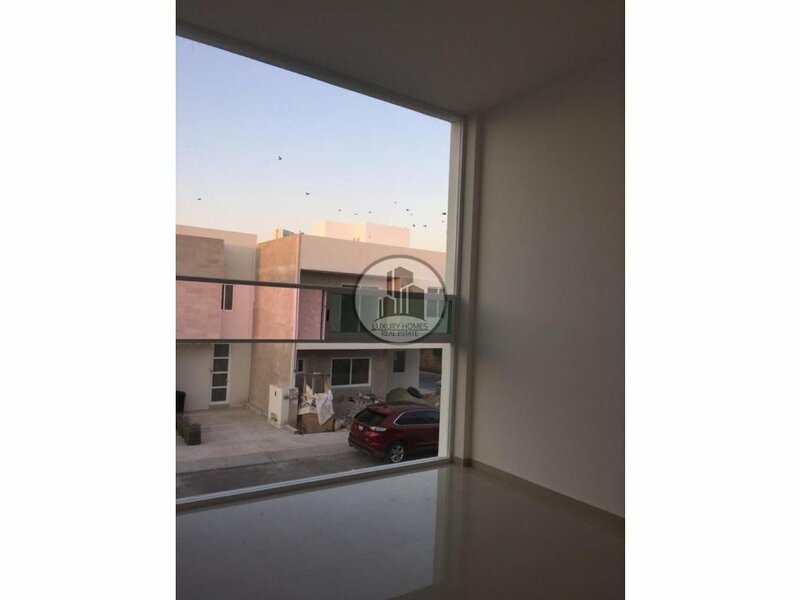 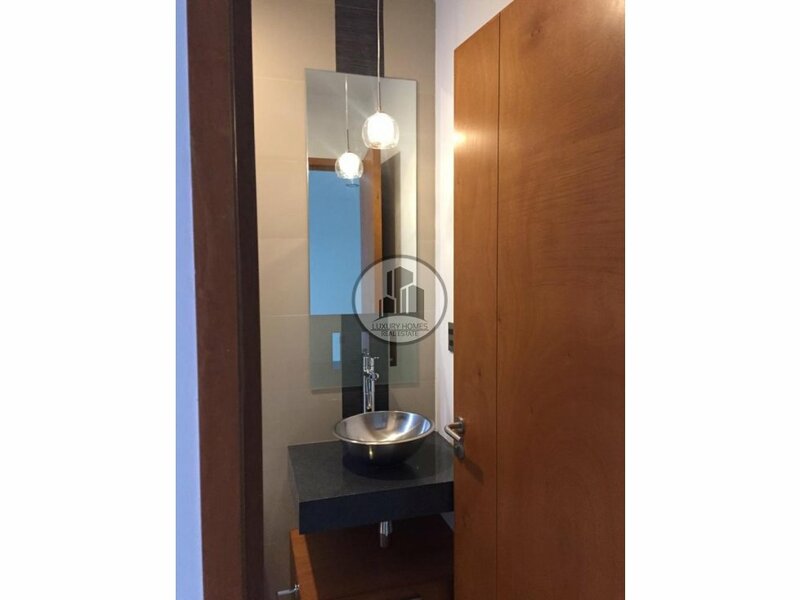 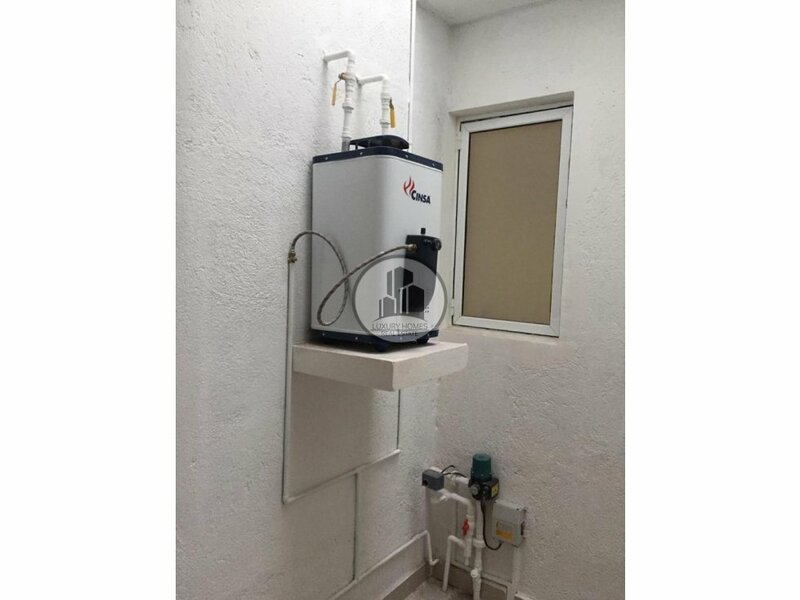 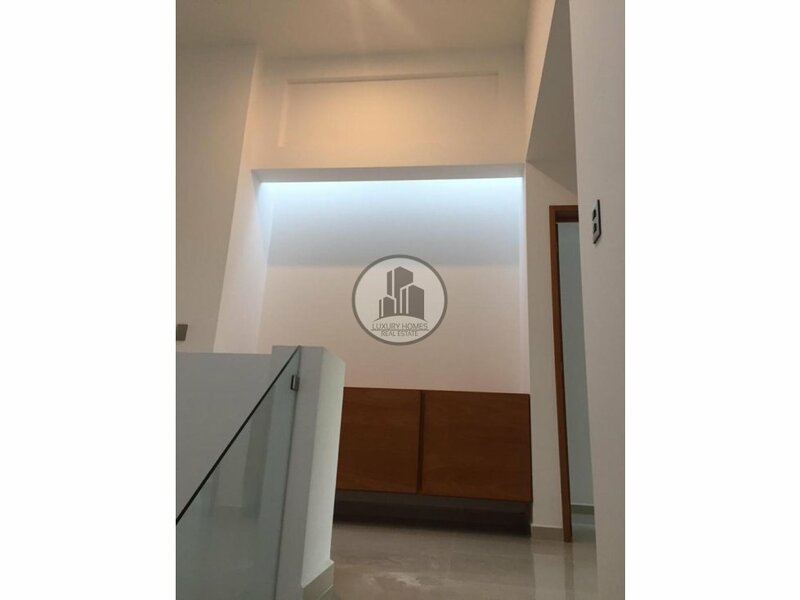 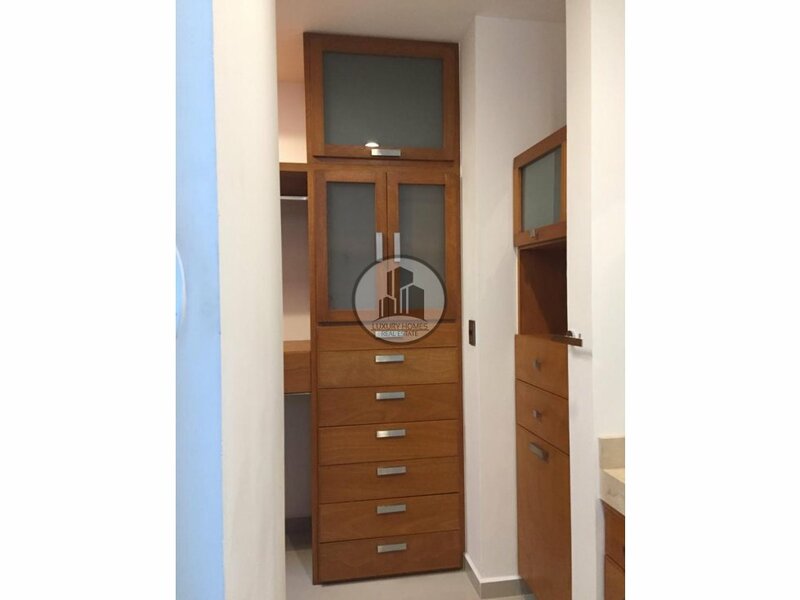 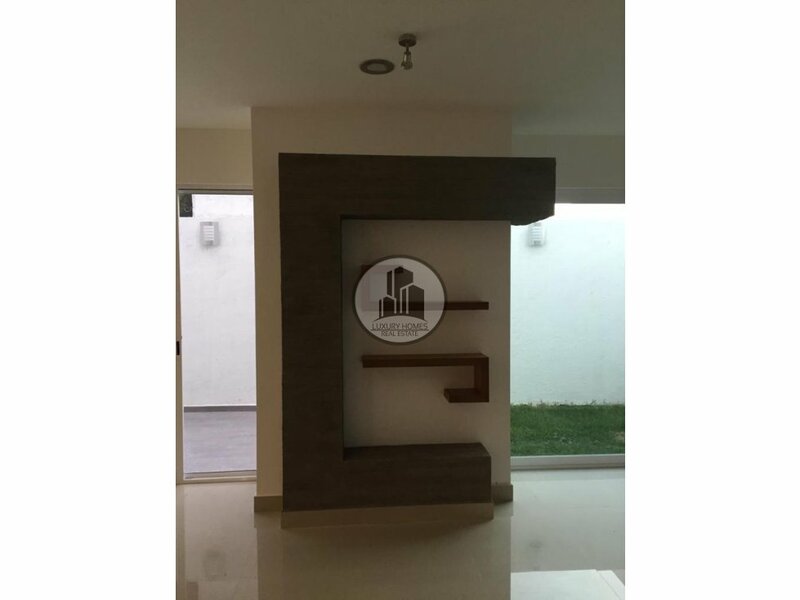 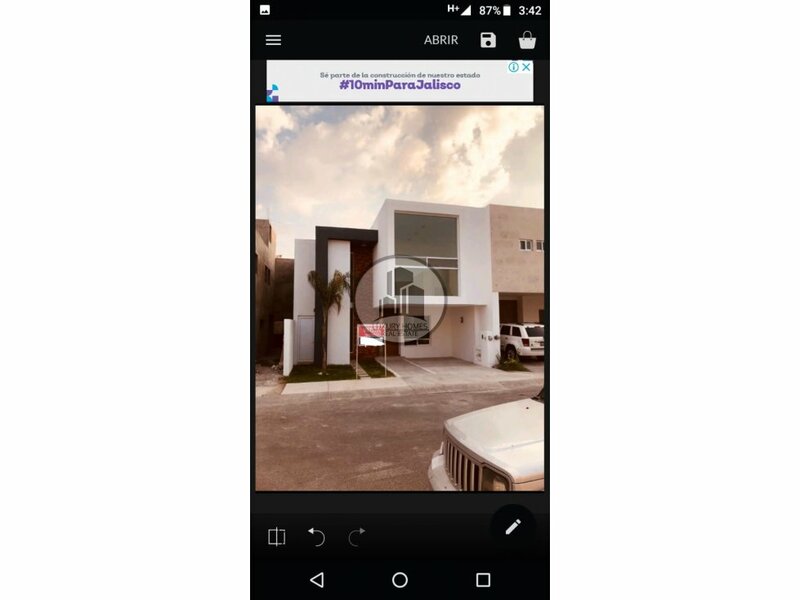 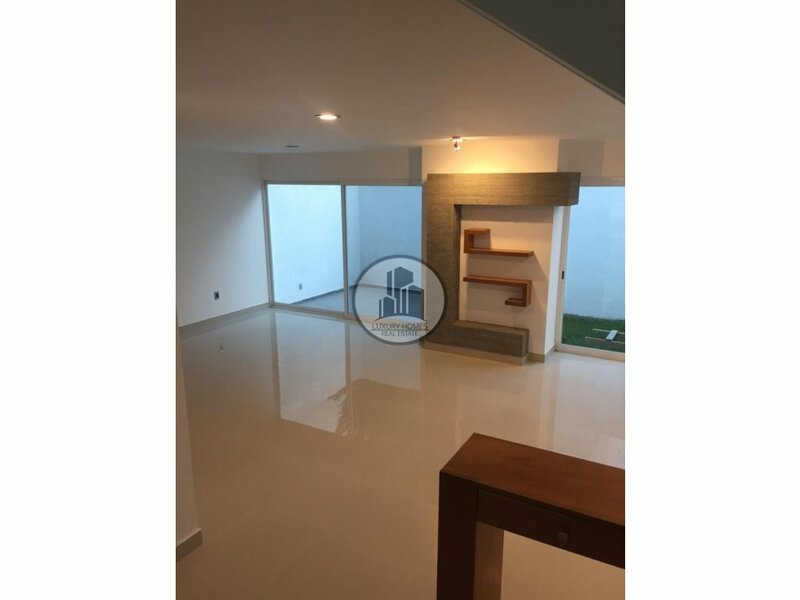 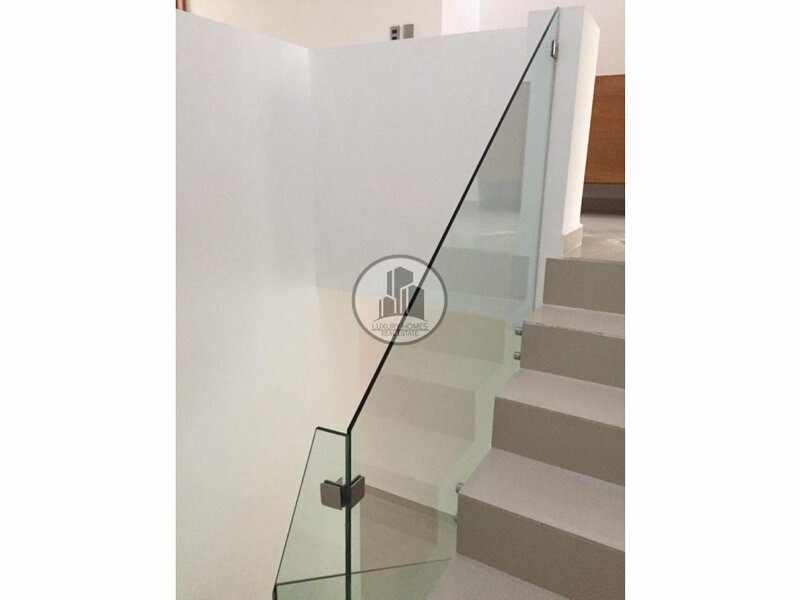 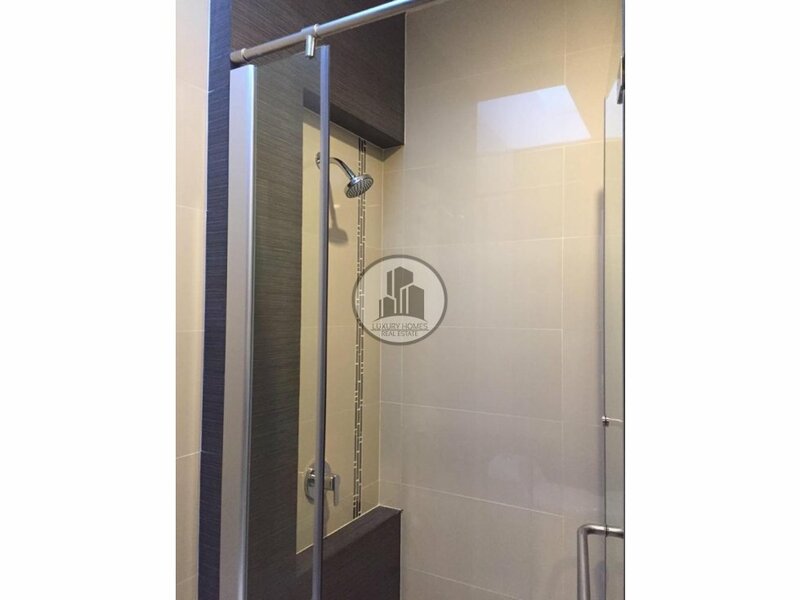 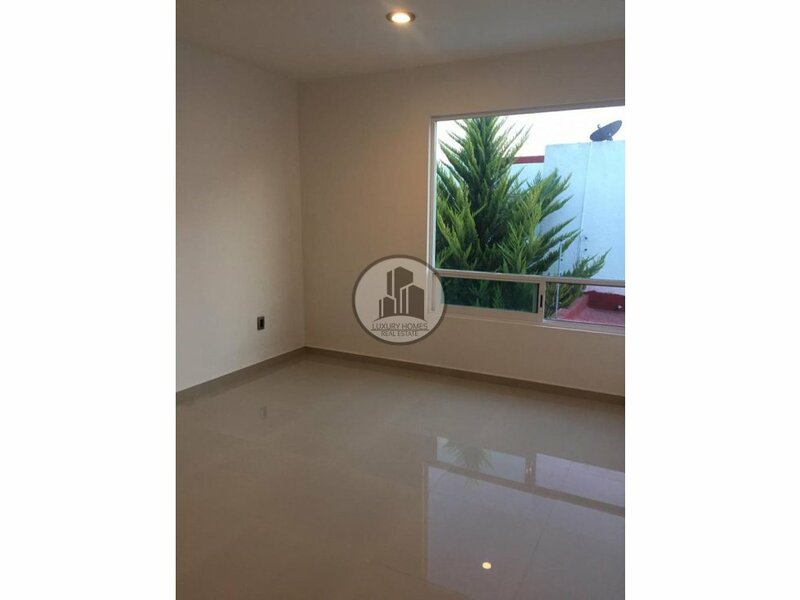 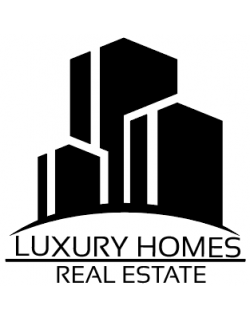 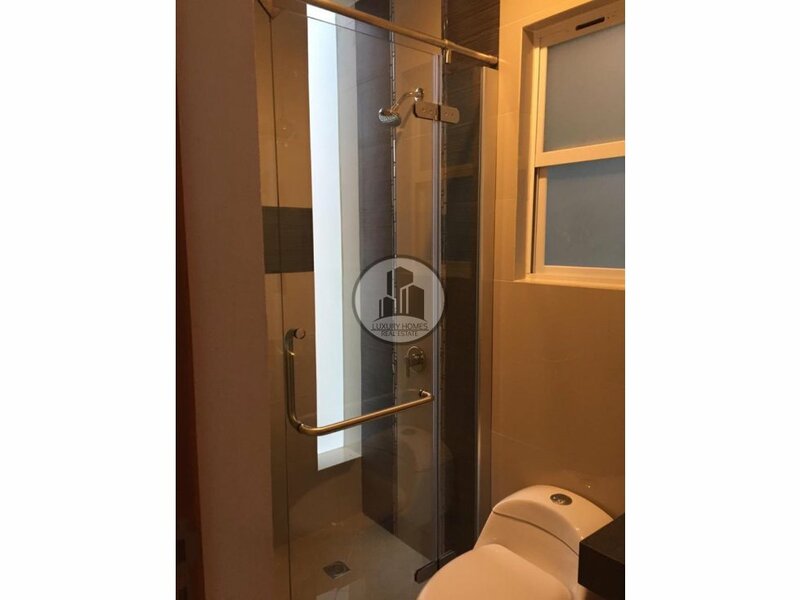 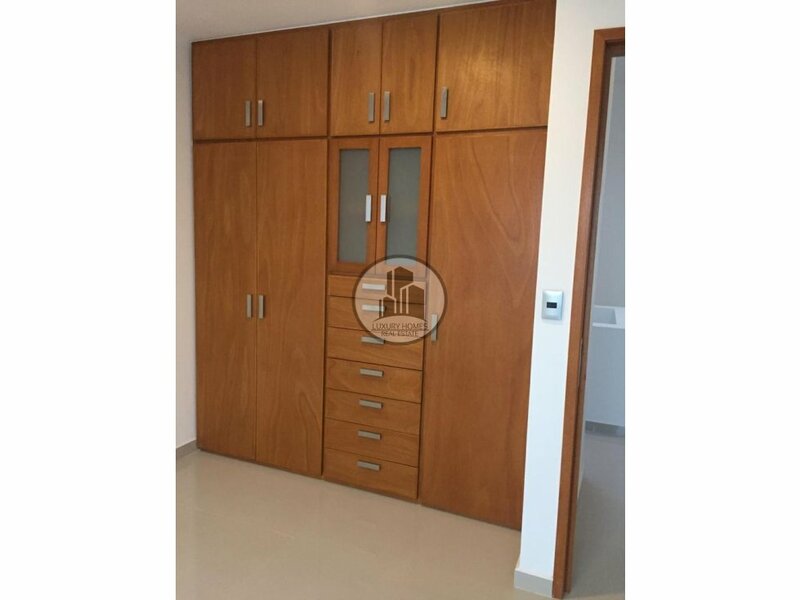 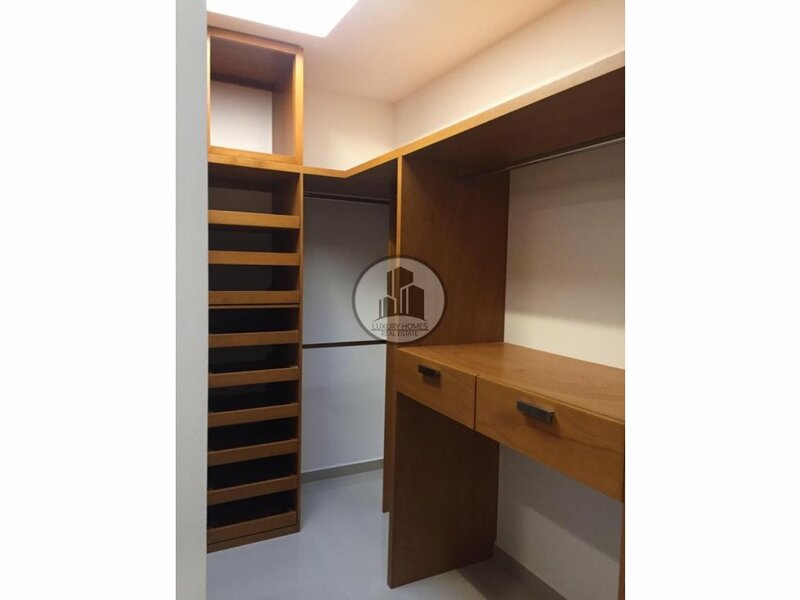 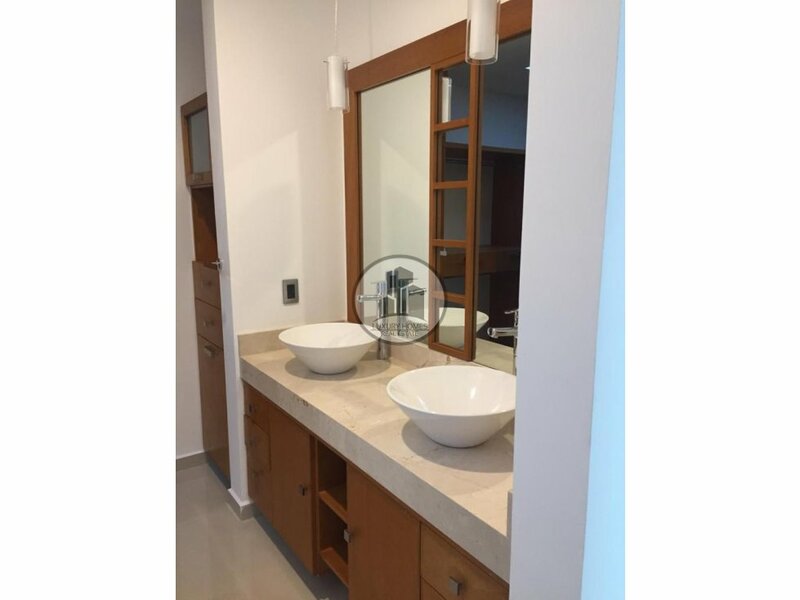 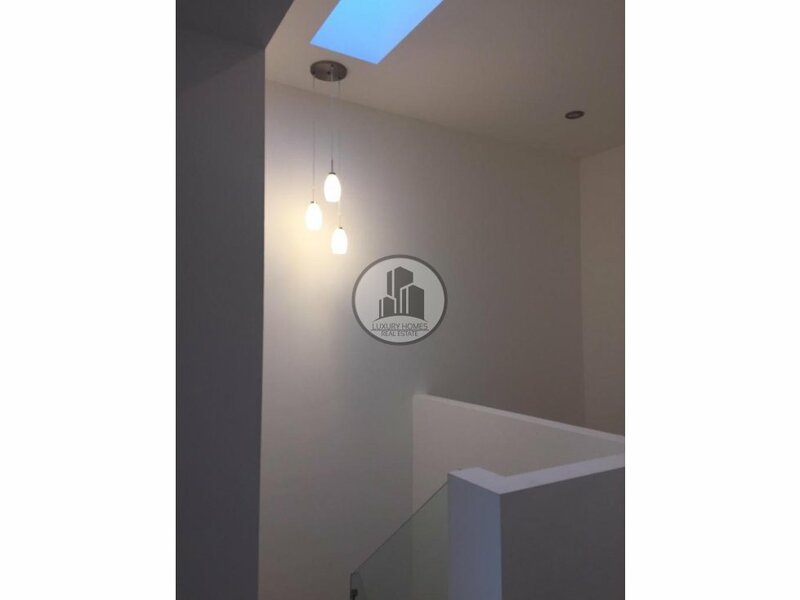 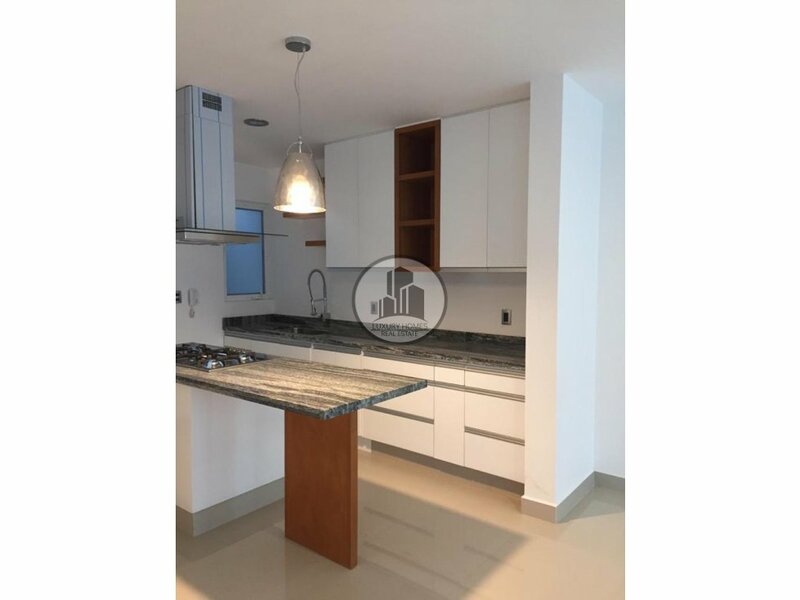 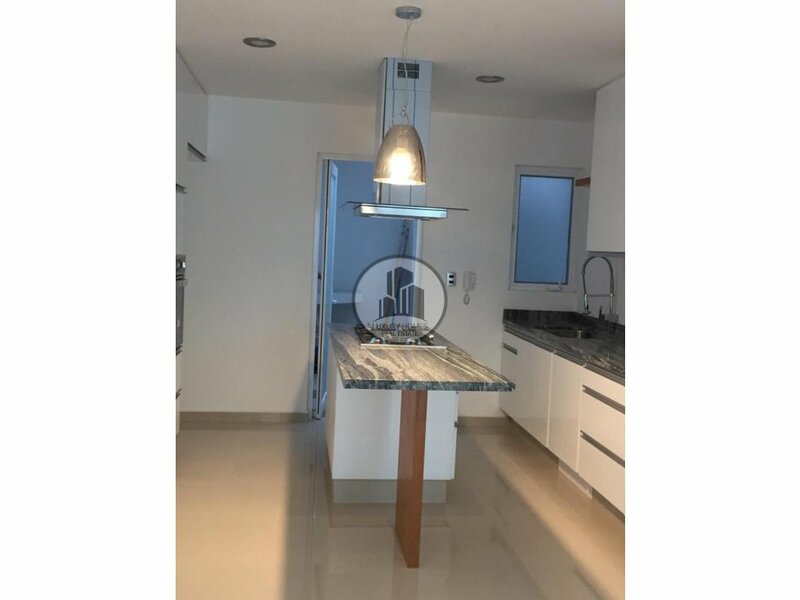 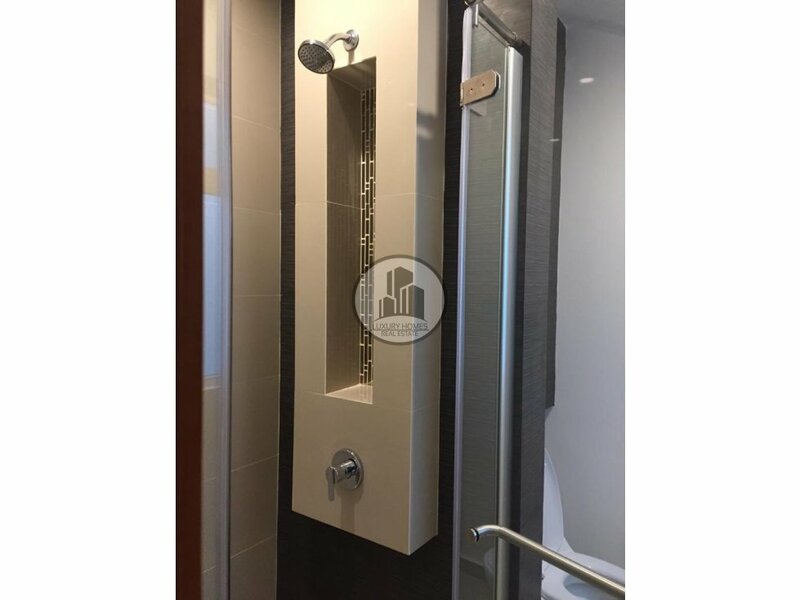 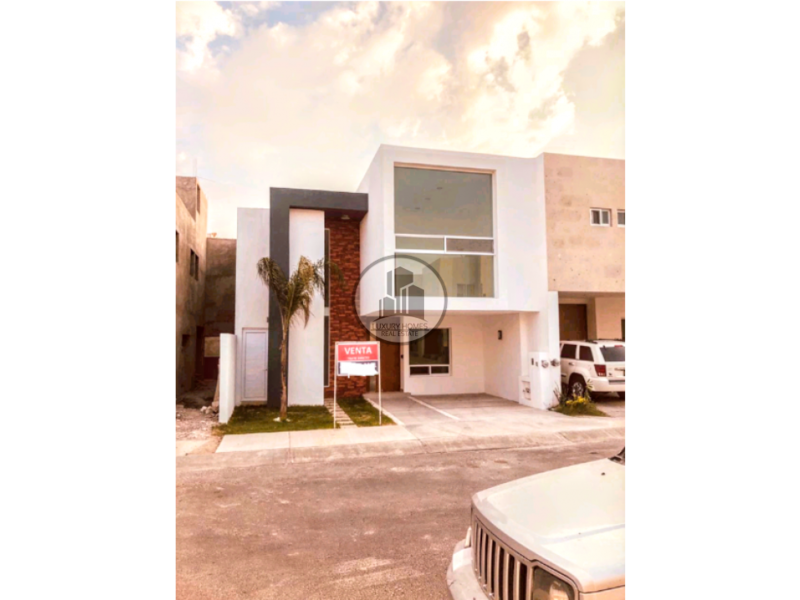 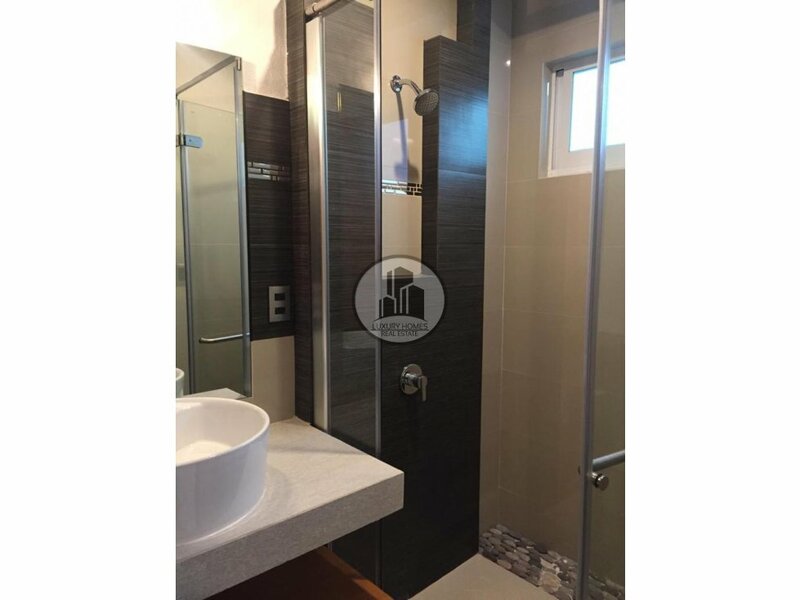 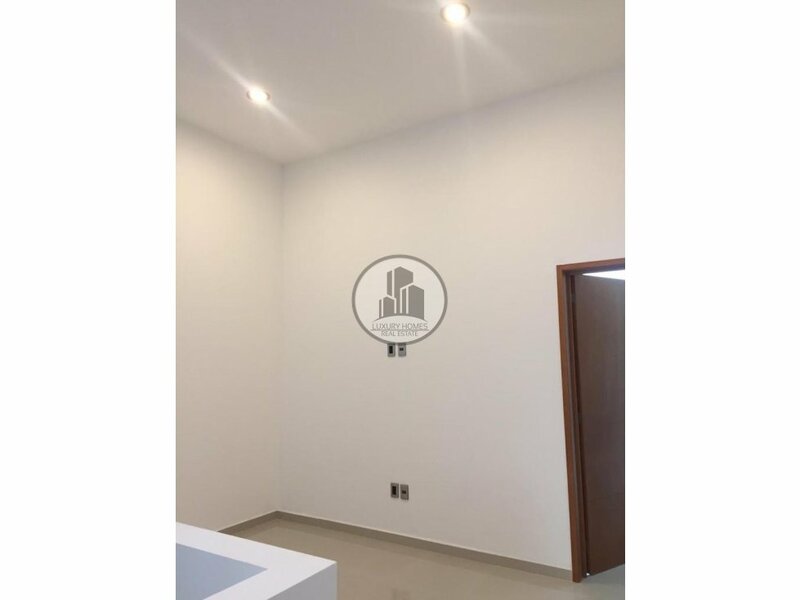 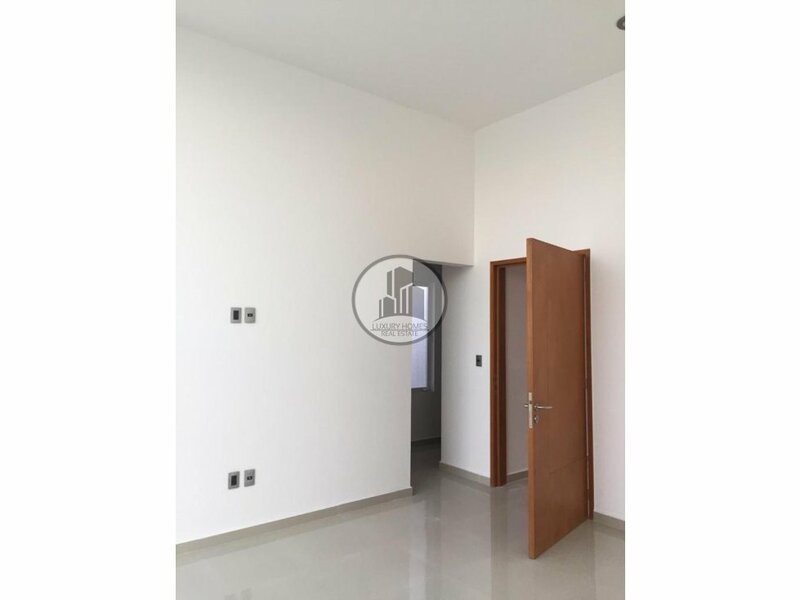 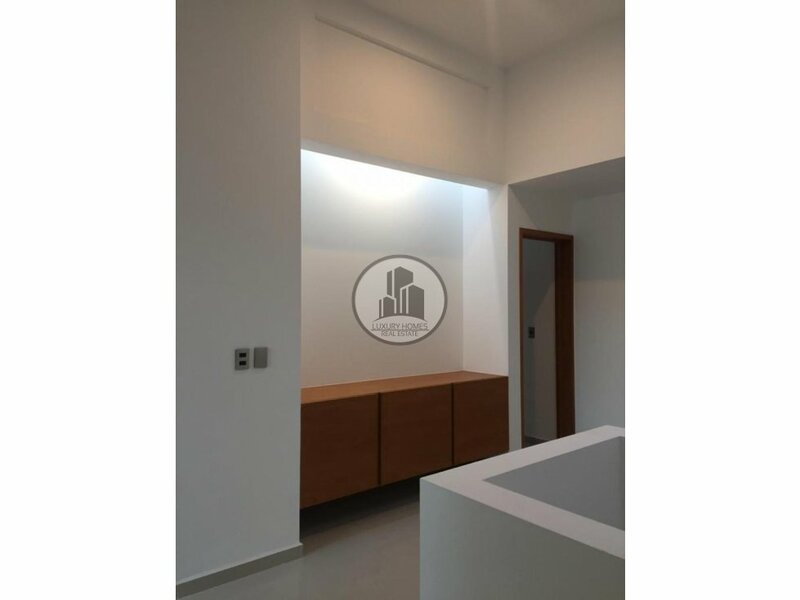 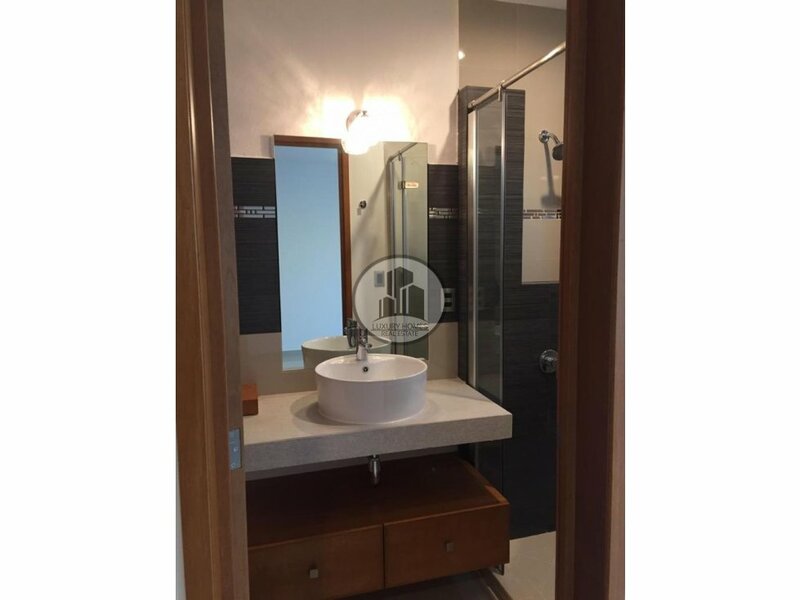 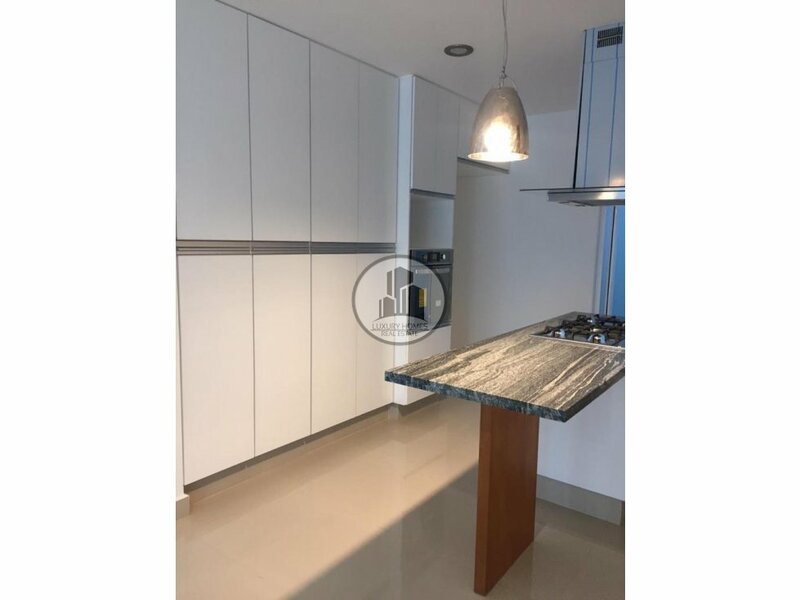 CASA EN VENTA HACIENDA JURIQUILLA SANTA FE, NUEVA Y TOTALMENTE EQUIPADA CON EXCELENTES ACABADOS DE PRIMERA CALIDAD, ESPACIOS BIEN DISTRIBUIDOS Y MUY BIEN ILUMINADOS, ESTACIONAMIENTO PARA 2 AUTOS, COCINA EQUIPADA, CLOSETS Y CANCELES. 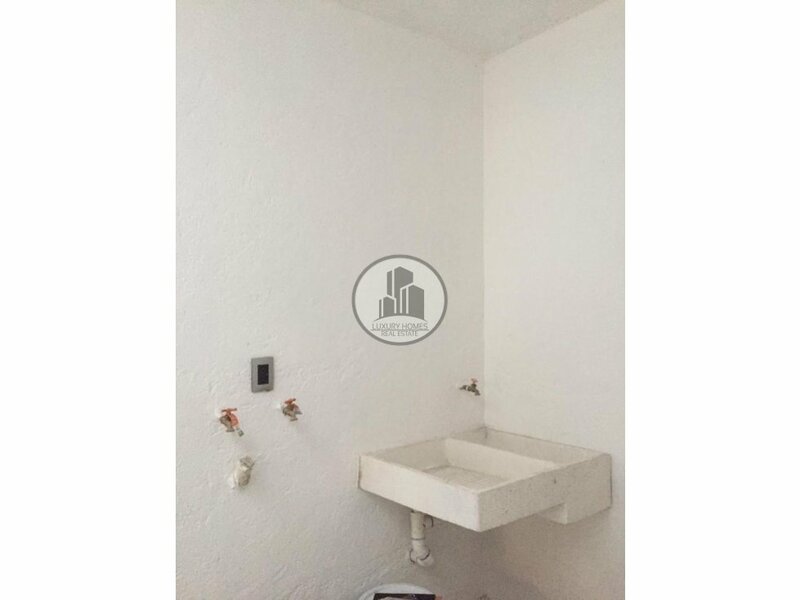 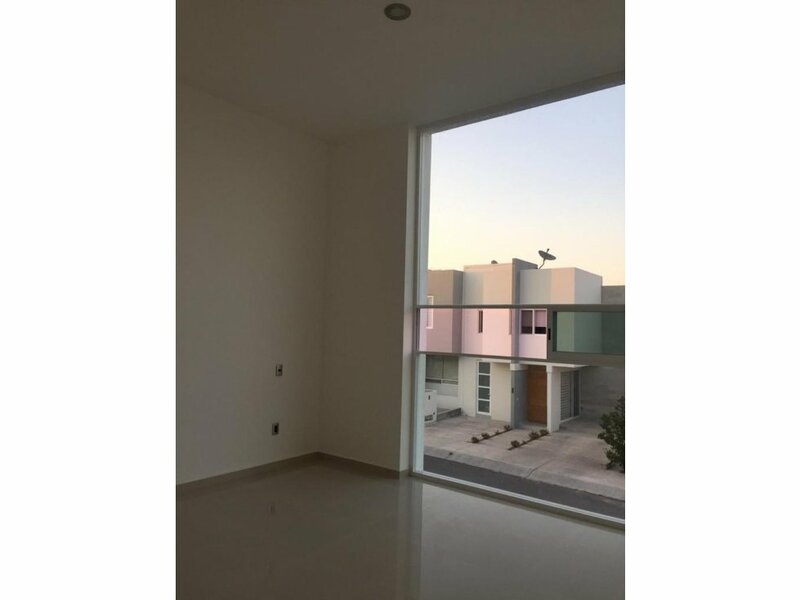 PLANTA BAJA: BAÑO COMPLETO, COCINA, COMEDOR, SALA, BAR, ENTRADA DE SERVICIO INDEPENDIENTE, CUARTO DE LAVADO, AREA DE TENDIDO, TERRAZA Y JARDIN. 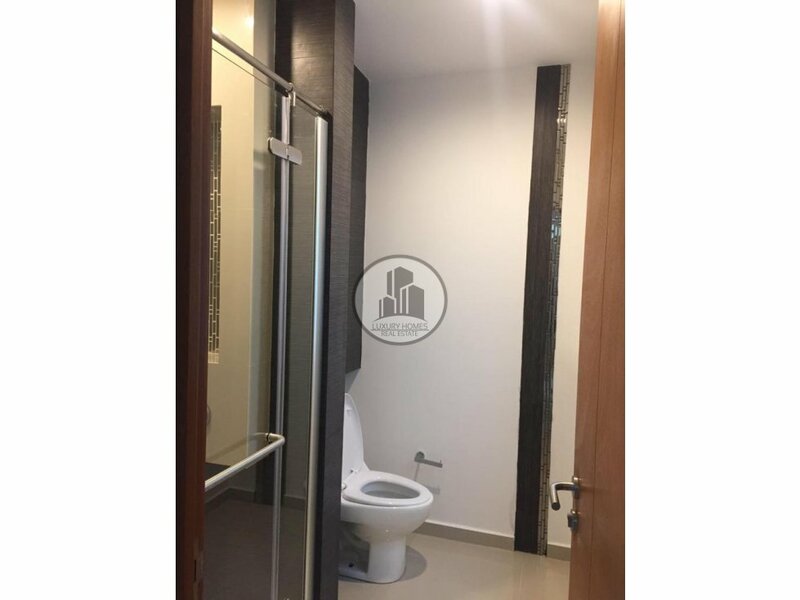 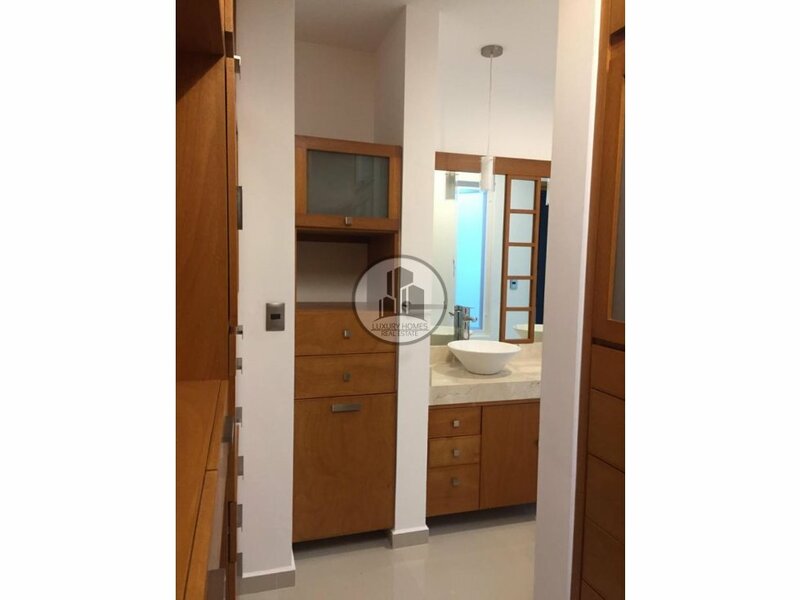 PLANTA ALTA: RECAMARA PRINCIPAL CON BAÑO COMPLETO Y VESTIDOR, DOS RECAMARAS CON CLOSETS AMPLIOS Y BAÑO CADA UNA, SALA DE TV.